You wrote your business plan and rolled up your sleeves. Your vision became a reality. Now, what? You’re a year or more into what was once a glimmer of an idea. How do you measure what you have achieved against what you want to achieve – the reality against the goal? As you may have figured out, there’s more to creating a business than just creating a plan. Your business plan should serve as a map, not just the directions to get from Point A to Point B. There are many issues and situations that will change the route you are taking, and some may even require you to turn around and start at the beginning. Business planning is a strategic process that requires you to look at the past, present and future. Starting with a Mission Statement may be a good place to begin, but mission statements are oftentimes more fashionable than functional. Your business should have a mission that makes sense and actually moves the ball forward instead of being simply a feel-good statement. There are fundamental topics that need to be included in any business plan, such as descriptions of your product or service, market and industry analysis, revenue projections, marketing for growth, and a management overview. A business plan also needs to be flexible, and should consider the economic environment of both the industry and the economy, in general. Having the ability to manoeuver around market fluctuations, or incorporate rapidly changing technology into the fundamentals of your business plan will ultimately help you succeed. 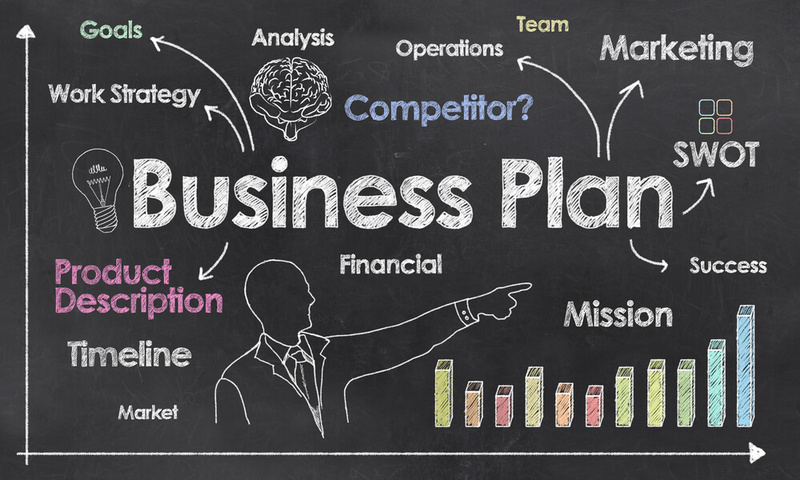 Good business planning will also help keep you focused when events and market conditions impact your company. It’s easy to derail a plan and get distracted with short-term noise or projections, but regularly returning to your initial vision can be a good reminder of what you ultimately want to achieve. It can also help remind you and your organization of what it is that makes your business unique in the marketplace. As your company grows, consider involving more employees in the business planning process. Having different perspectives from various profit centers can hone and refine direction, and also create new areas of opportunity. The research that you do when creating the initial plan is something to return to over and over again. In an ever-expanding marketplace where technology impacts the way business is done, understanding the foundation of your industry and the different people and ideas that impact it will help keep your business on the path that makes sense for you and your customers. At Mooney Lyons, we understand how hard you work to make your company a success. We have worked with sole proprietors and large organizations to help them grow their businesses through thoughtful and strategic business planning. Call us today to learn more about how we can help you achieve your professional goals.